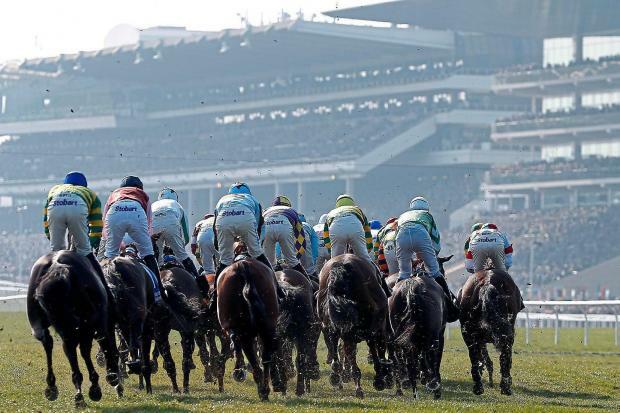 Cheltenham got underway today in sunny Gloucestershire. The day promised big things and there were a lot of offers to be had for matched bettors. Highlight offers of the day were from Bet365 and Betbright in my opinion. They gave a tidy profit alone. So, I'll get right into it. I ended the day with a profit of just over £130, and free bets of £90 to use up. For the first race on Wednesday, I have a £50 risk-free bet to use thanks to Bet365 which will give an interesting start to the day! Betbright's offer of "Bet £100 in the first 3 races and get £100 free bet" came good for me and I ended up making £60 from them, which was a good bit of my overall profit! The rest of the profit came from a mix of Betway, Skybet and Bet365 mainly. All in all, a good start to Cheltenham. 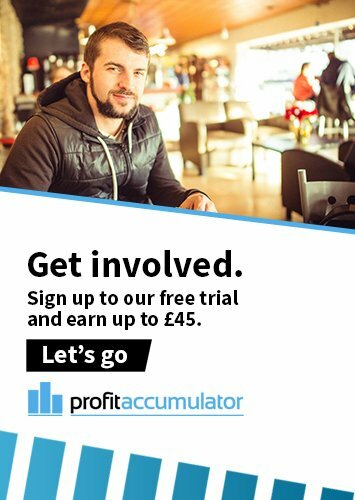 It was daunting as I'm a relative newbie when it comes to matched betting, but it proves that if you take your time and pick your offers carefully then you can still have a profitable day. Match Catcher was absolutely essential today, it saves a huge amount of time which in turn helps relax you and lets you keep on top of things. 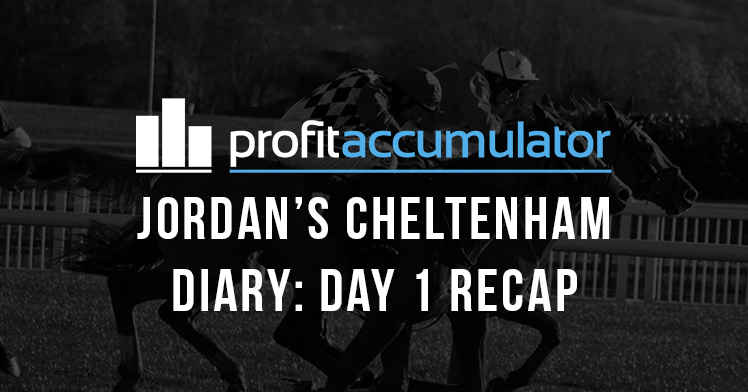 The Cheltenham Day 1 Index was also crucial, helpfully listing all available offers which made things a lot easier. Things I would do differently? I will probably keep a track of the forum more tomorrow, it's easy to get sidetracked with what you're doing on all the calculators and bookmaker's websites. But, keeping in tune with what the community are doing and where they're making their profits really motivates you, but also can lead you to offers you hadn't noticed. 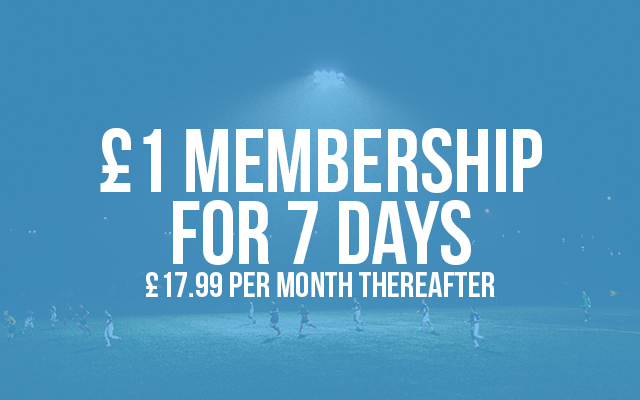 The wealth of experience our members have and eagerness to help really makes our forum a godsend. Thankfully there are three more days to go, so I still have time to put what I've learned today into practice! Let me know how you got on today, whether you had a better day than planned or come in with less profit than expected. Initial checks of our forum show that, overall, our members had a great day and are definitely raring to go for the next three days.